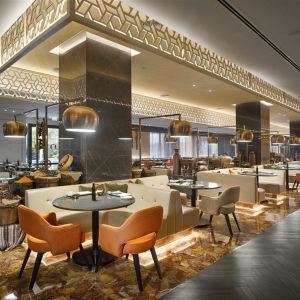 The Kempinski Hotel Mall of the Emirates is located on the Sheikh Zayed Road and is connected to the award-winning Mall of The Emirates. 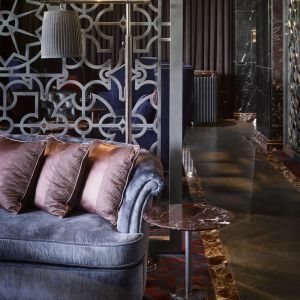 The hotel was presented with the award for Best Room Refurbishment in 2016. 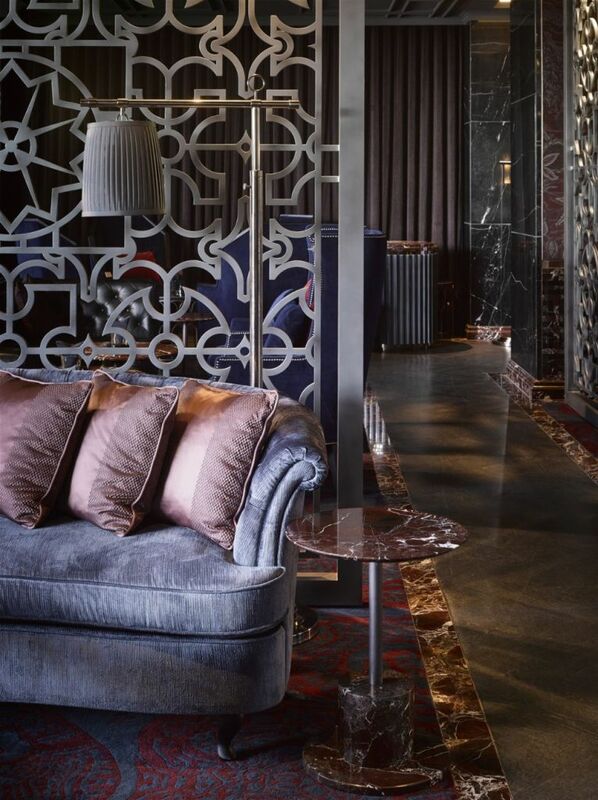 The refurbishment of its 373 guestrooms and suites began in January 2012. 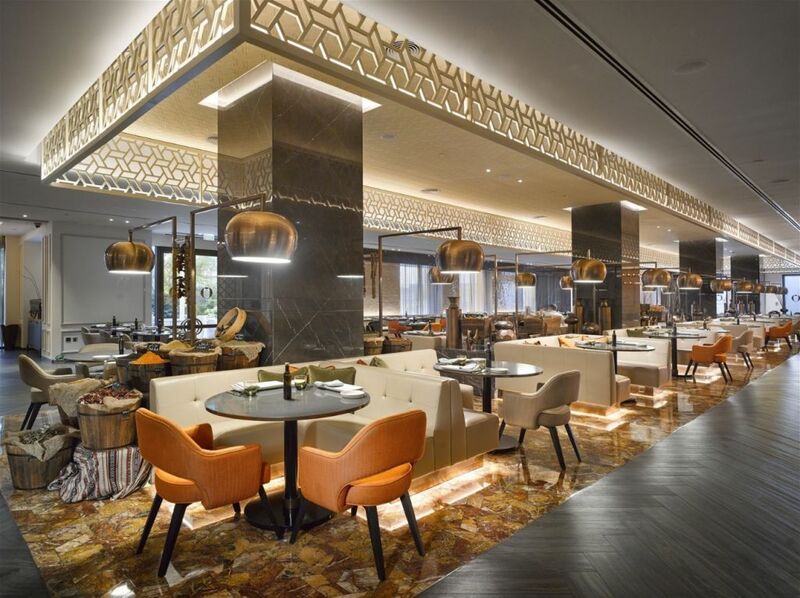 It also upgraded its conference centre and opened three brand-new food and beverage outlets. 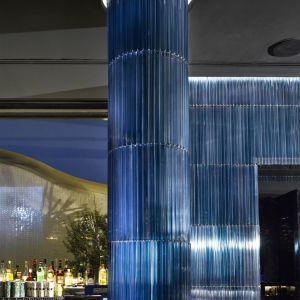 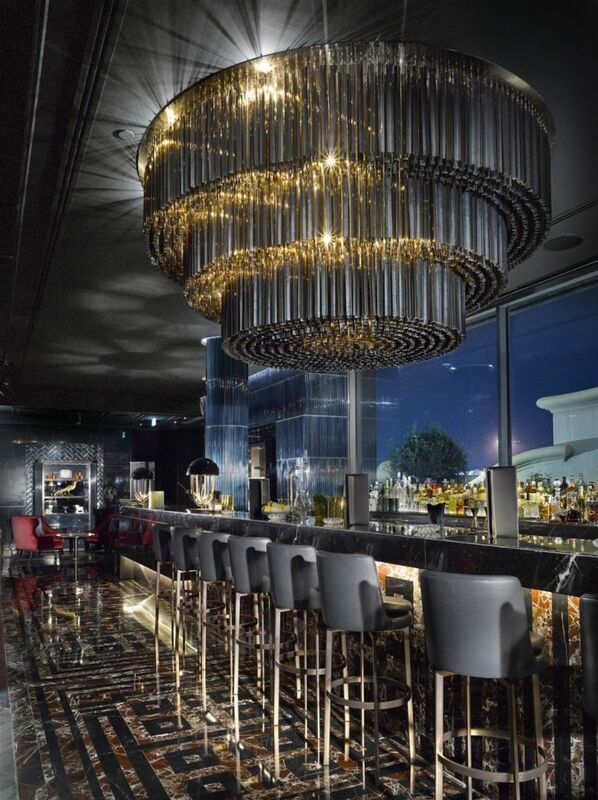 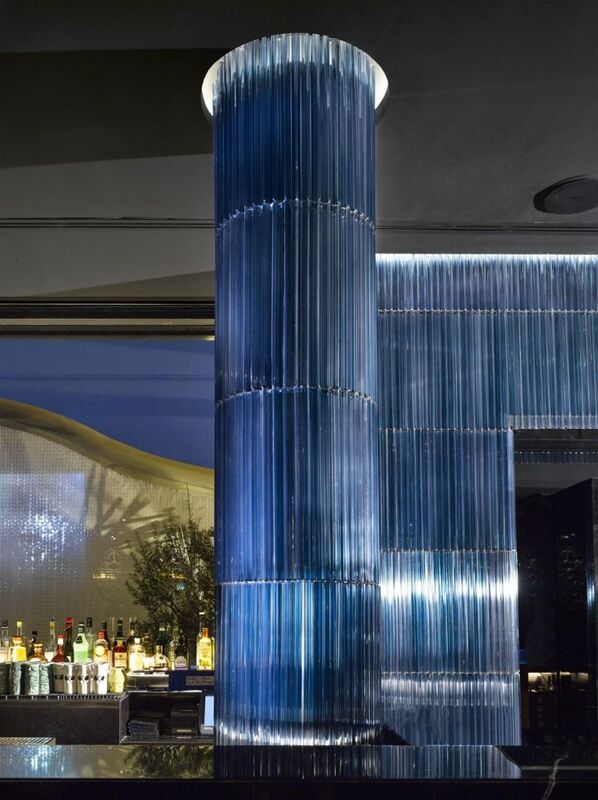 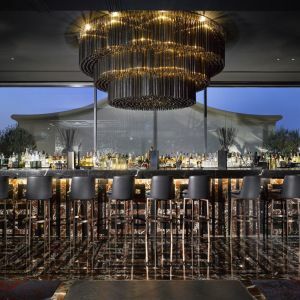 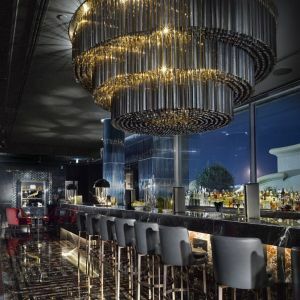 PRECIOSA, in collaboration with Bassos Design in Dubai, designed and produced various types of chandeliers, table lamps, floor lamps, glass columns and wall sconces for Noir - the Cocktail and Lounge Bar. 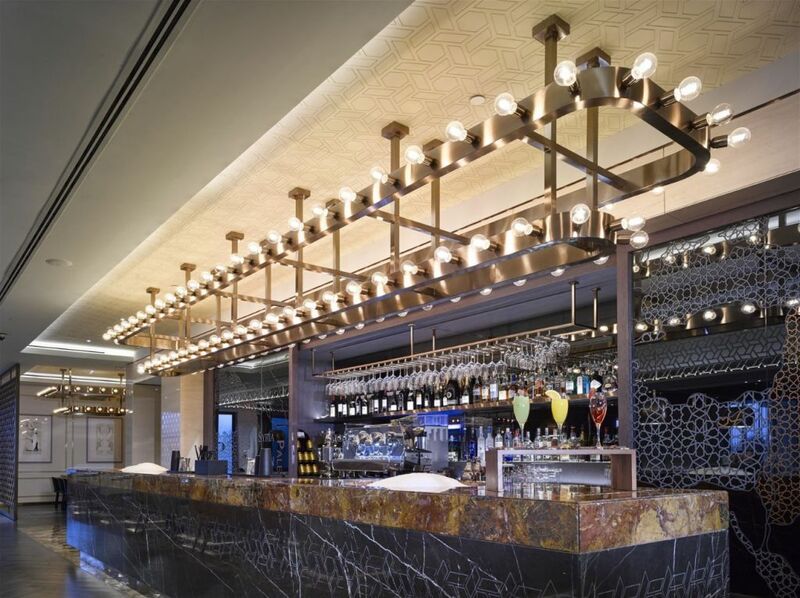 Pendants and lamps were produced for the Olea Restaurant. 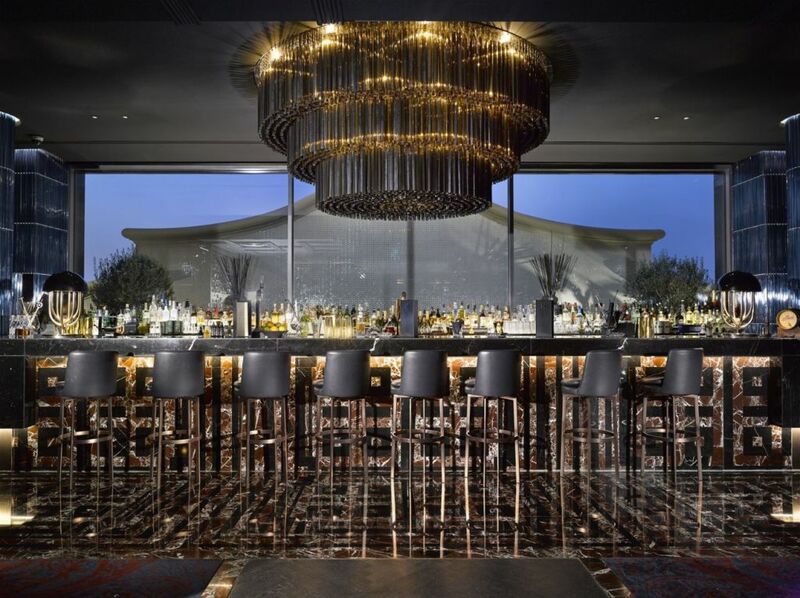 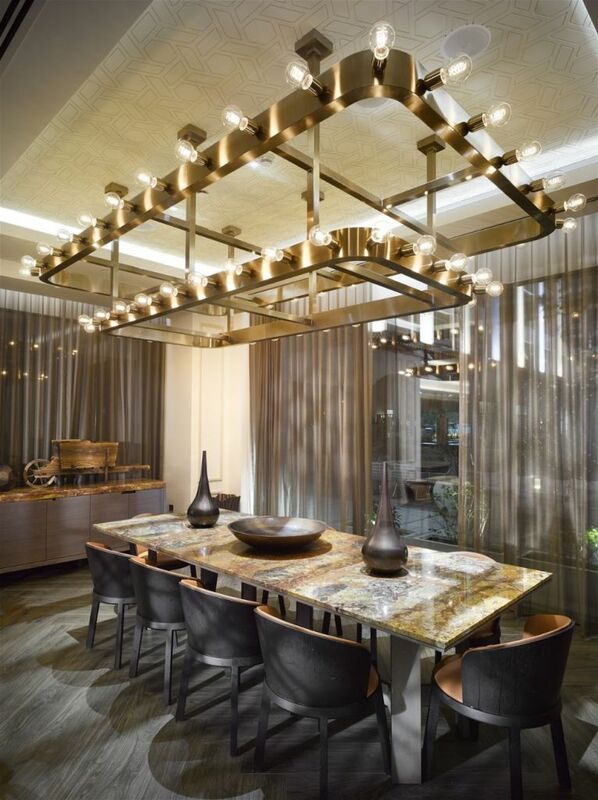 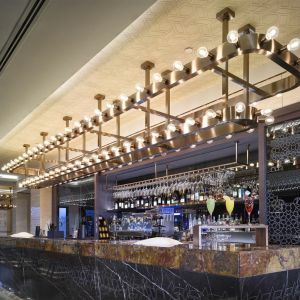 Two meter high floor lamps with metal shades have been integrated into stone benches to hang above the dining tables in the Olea restaurant. 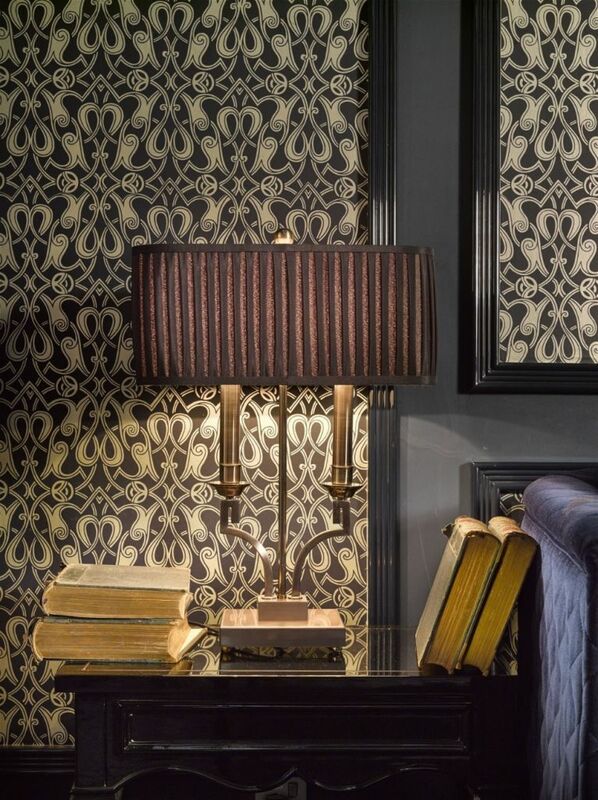 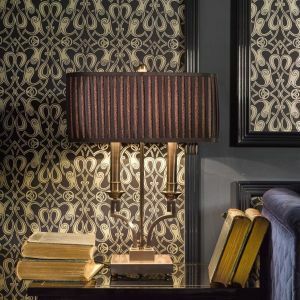 These are the biggest “one piece” pressed shades which have ever been made by PRECIOSA.